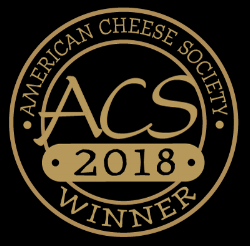 Consider Bardwell Farm is a pasture-based dairy and creamery in southwest Vermont, making delicious, award-winning raw cow and goat milk cheeses. We're committed to sustainable farming practices that minimize waste and give back to the soil. We strive to be responsible environmental stewards, exceptional farmers, world-class cheese makers and good neighbors.